The back-to-school season will be a little comfier and a little cozier thanks to the all-new Sperry Kids~ duck boots. In the latest trends and colors, with toasty linings and durable traction, these Dockyard boots will take them warmly through the winter. 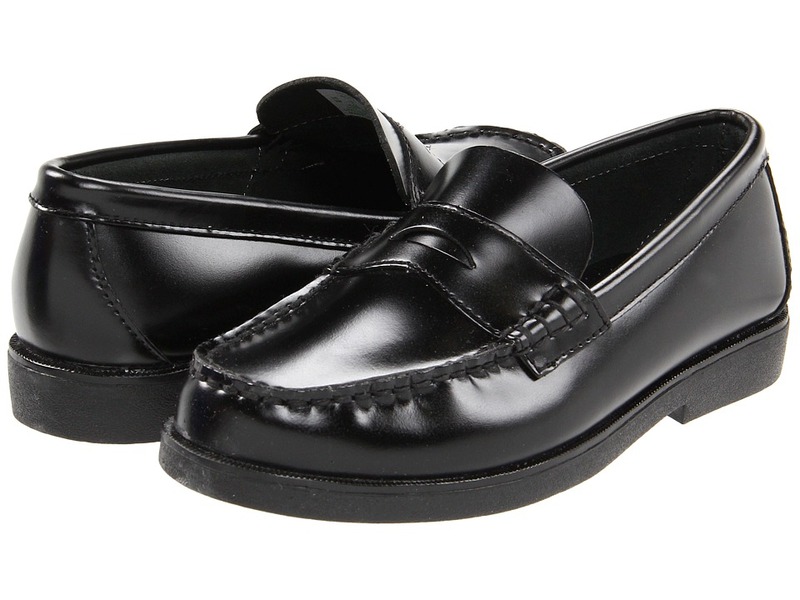 Classic penny loafer oxford is perfect for any occasion. 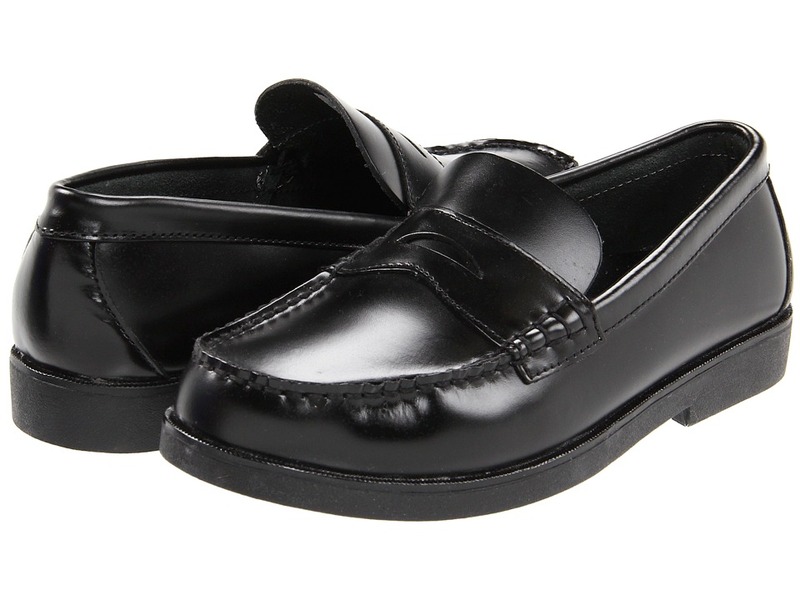 High quality brush-off leather upper is shiny, durable and easy to maintain. Convenient slip-on design. Perforated insole. Textured rubber outsole for traction. An ideal choice for school uniforms. Weight of footwear is based on single item, not the pair. 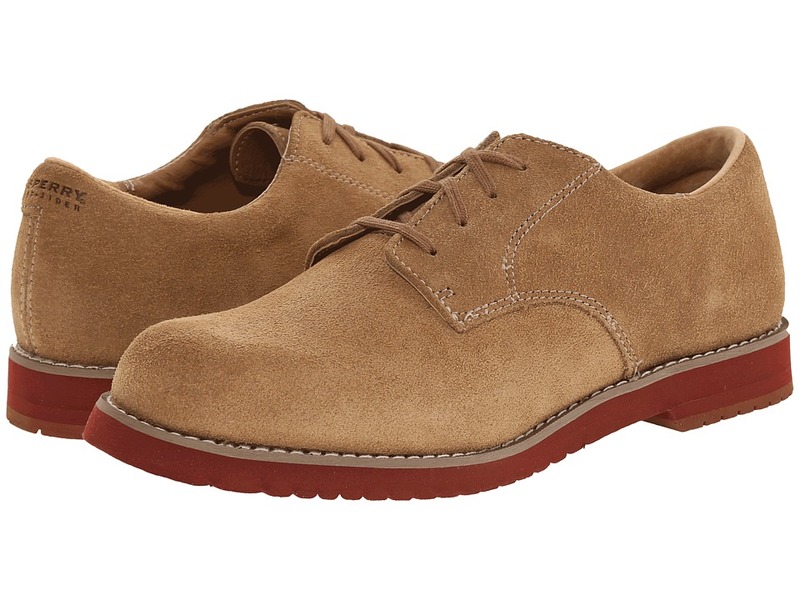 Classic lace-up oxford that can be dressed up or down. Soft nubuck upper. Classic lace-up closure. Durable rubber outsole. An ideal choice for school uniforms. Measurements: Weight: 4 oz Product measurements were taken using size 9 Toddler, width M. Please note that measurements may vary by size. Weight of footwear is based on single item, not the pair. 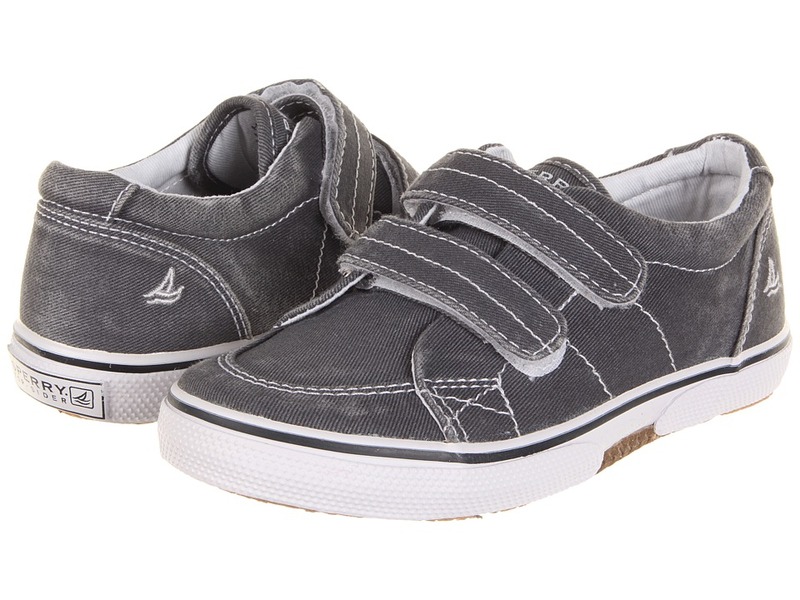 Now he can have boat shoes just like dad! Leather upper. Textile lining and insole. 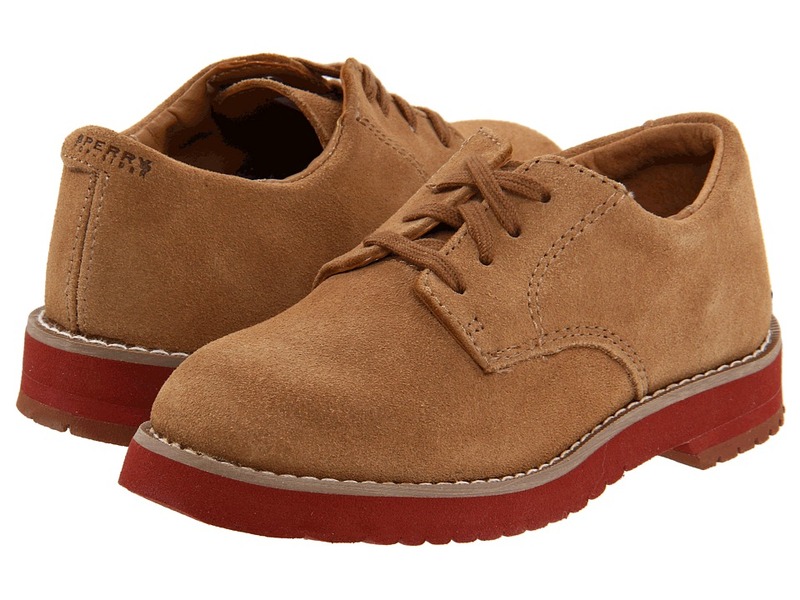 Genuine hand-sewn Tru-Moc construction provides durable comfort. Genuine raw hide laces. Non-marking rubber outsole designed for great traction on wet surfaces. Measurements: Weight: 5 oz Product measurements were taken using size 2 Little Kid, width M. Please note that measurements may vary by size. Weight of footwear is based on single item, not the pair. Classic lace-up oxford that can be dressed up or down. Soft suede upper. Textile lining and insole. Classic lace-up closure. Durable rubber outsole. An ideal choice for school uniforms. Measurements: Heel Height: 3 4 in Weight: 6 oz Product measurements were taken using size 2 Little Kid, width M. Please note that measurements may vary by size. Weight of footwear is based on single item, not the pair. 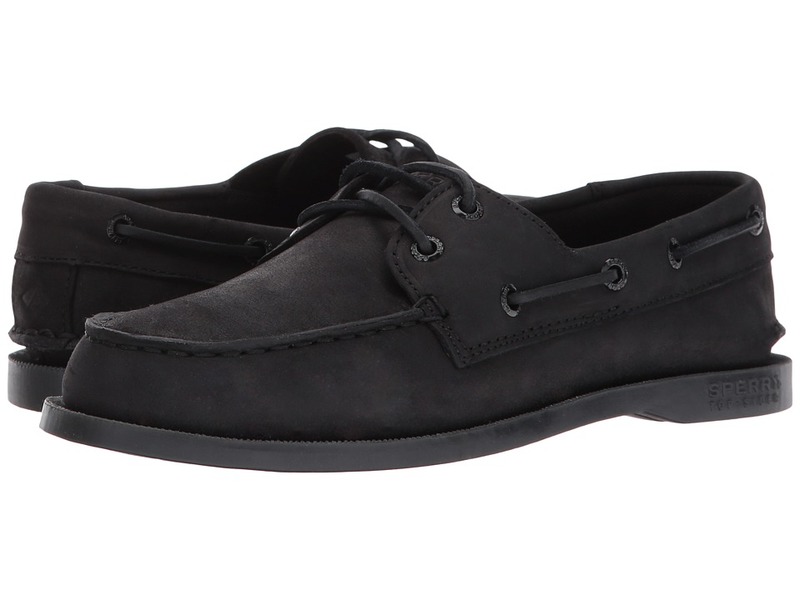 Classic penny loafer oxford is perfect for any occasion. High-quality brush-off leather upper is shiny, durable and easy to maintain. Convenient slip-on design. Perforated insole. Textured rubber outsole for traction. An ideal choice for school uniforms. Measurements: Weight: 8 oz Product measurements were taken using size 3.5 Big Kid, width M. Please note that measurements may vary by size. Weight of footwear is based on single item, not the pair. All hail the prince of the sea! Hook-and-loop closures with contrast stitching for an authentic nautical feel. Distressed canvas upper lends a worn-in look. Textile lining helps feet stay fresh. Cushioned footbed offers comfort where it counts. Non-marking siped outsole provides maximum traction on a variety of surfaces. Measurements: Weight: 5 oz Product measurements were taken using size 10.5 Little Kid, width M. Please note that measurements may vary by size. Weight of footwear is based on a single item, not a pair.